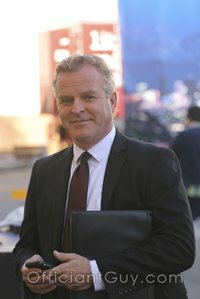 I have been a wedding officiant in Los Angeles for many years and I have officiated weddings of all kinds, including civil weddings and religious weddings, all over Los Angeles County and Orange County. Some of those weddings and receptions have been at La Parolaccia, a wonderful Long Beach wedding venue that you might consider for your wedding reception. 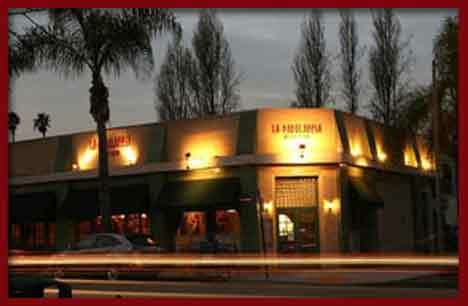 La Parolaccia Osteria Long Beach is a very busy restaurant with a great atmosphere and excellent Italian food. It is available to cater your reception with up to 200 people or to host your wedding or reception with up to 90 people. 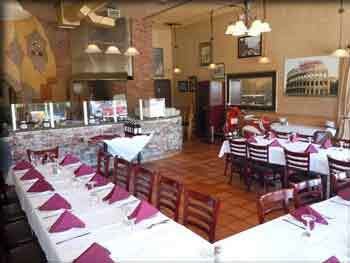 La Parolaccia is run by native Italians who have brought a bit of their country to Long Beach. The atmosphere is warm an unpretentious and the proprietors are friendly and always willing to assist. Separate dining rooms give you some options when choosing where you will be married or will have your reception. You can even be married on the beach less than half a mile away and then have your reception at La Parolaccia. The wonderful food and the extensive wine list at La Parolaccia are the best reasons to choose this for your reception or rehearsal dinner. You and your guests will love the variety of traditional Italian fare as you celebrate your union. Whether you are planning your wedding on the beach or at a venue in Long Beach or elsewhere in Los Angeles or Orange County you should strongly consider La Parolaccia as your wedding or rehearsal venue. 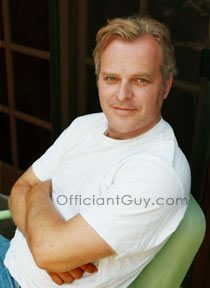 And please consider this wedding officiant, the Officiant Guy, as your wedding minister.